TB @ STL – A Vikings loss on Thursday opened the door for the Bucs to launch themselves toward the second Wild Card spot, assuming that Seattle claims the first. With a win, Tampa would have been one game behind Minnesota, and on their way towards the playoffs with some momentum. And with New Orleans coming to town, that looked like a definite possibility. But the Bucs couldn’t deliver, falling to the Saints at home and derailing their momentum, at least for the moment. 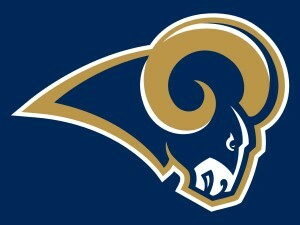 Week 15 only gets harder, as they now must travel to St. Louis to face a Rams team that still has life. Behind a solid defense that allows 21 points per game, the Rams have been struggling to match that total, sputtering on offense behind Nick Foles. Rookie running back Todd Gurley provided spark in the past, but seemed to have plateaued, at least until this week. He returned to form with a bang, just when STL (and many fantasy owners) needed him most. The Rams beat the Lions at home and get another easy-ish game in friendly confines, where they’ve gone 4-3 on the season, which is much better than 1-5 on the road. NYJ @ Dal – In the first Saturday game of the season, the Jets will travel to face the Cowboys. New York has won three straight and find themselves in a tie at 8-5 for two Wild Card spots with Pittsburgh and Kansas City. Out of the three, the Jets score the least points, which is surprising considering how well Fitzpatrick has done and how well the rest of the offense (Decker, Marshall, Ivory) has performed on average this season. Both the other teams play good if not better defense as well, making New York a team to watch but also to worry about when it comes down to who gets in, who goes home. I wouldn’t worry too much about them this week though. Behind Matt Cassel, the Cowboys have been just awful, winning one game but looking pathetic in all the others. This is a talented team, but one that just can’t score without Tony Romo, and not even with Dez & DMC. Also, Dallas is 1-5 at home, a terribly embarrassing record for such a storied franchise. This season couldn’t be over soon enough for the ‘Boys, so look for them not to put up much of a fight in this one. 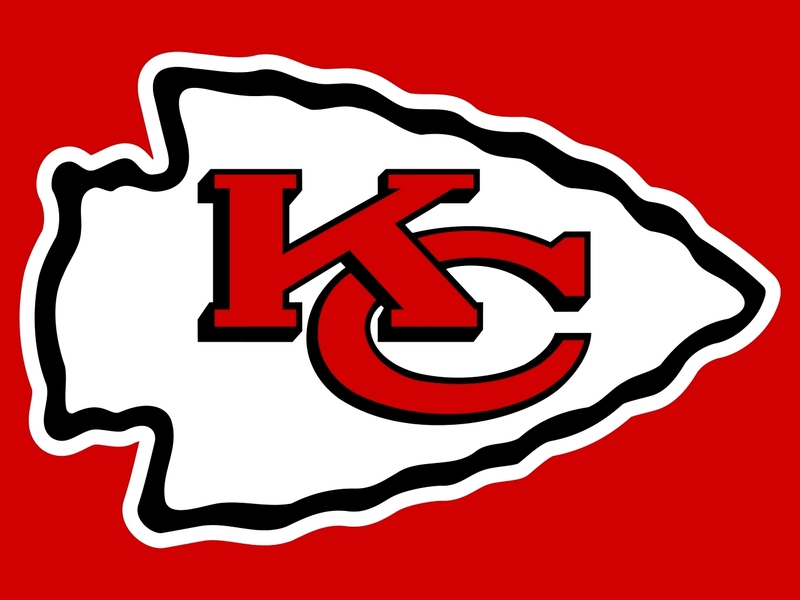 KC @ Bal – As much as I would like the Chiefs to lose right now and every game for the foreseeable future, it doesn’t look like they’re willing to play along. KC has won the last 7 games, which is tied for the longest positive streak in the league along with Arizona. Of course, that’s only if you don’t count Carolina, who has yet to lose this season. My point is, 8-5 is a far cry from 1-5, which was the Chiefs record to open the season. It’s only this disastrous start that has kept them from the division lead, where the Broncos now sit currently two games up. With three games left in the season, winning can only buy KC a Wild Card spot; they need Denver to lose as well. Well, winning shouldn’t be a problem this week, not vs the Ravens, whether it’s Flacco, Schuab, or Clausen back at quarterback. Mark this up as a lost season for Baltimore, and don’t give them much hope of spoiling games for contenders either, as their heart is just no longer in it. The game is at home for the Ravens, their coach is still gonna prepare them to play, so I’ll cross my fingers, but I won’t bet on an upset here. Hou @ Ind – Who wants to win the AFC South, anyone? Bueller? Steelers, Jets, Chiefs, you guys want to move cities and play in Alabama or somewhere, dominate a division that can’t possibly get much worse? 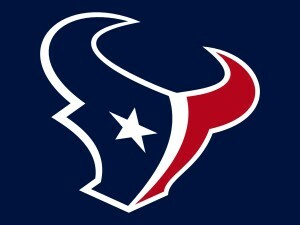 It’s starting to get old, wondering when the Texans are going to step up, and just when they start looking solid they lose their quarterback. 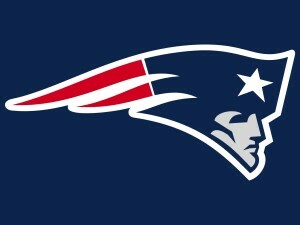 Just when they get New England on a losing streak they botch that game. And just when the Colts are gift wrapping the division for someone else, the Texans can’t find a way to win. If you don’t take the opportunity afforded by this game this week, you don’t deserve the playoffs, that goes for either team. The Colts were hoping that they’d get Andrew Luck back, but no dice, as he’ll be sidelined once again. Matt Hasselback had been doing admirably in Luck’s absence, but that has recently turned into a two-game losing streak. The veteran has hit his ceiling, this Indy team isn’t very good, and maybe it’ll be Jacksonville who ultimately takes the crown, though they sit at 5-8. No, I think the winner of this game wins the division, and I guess the odds favor the Texans. 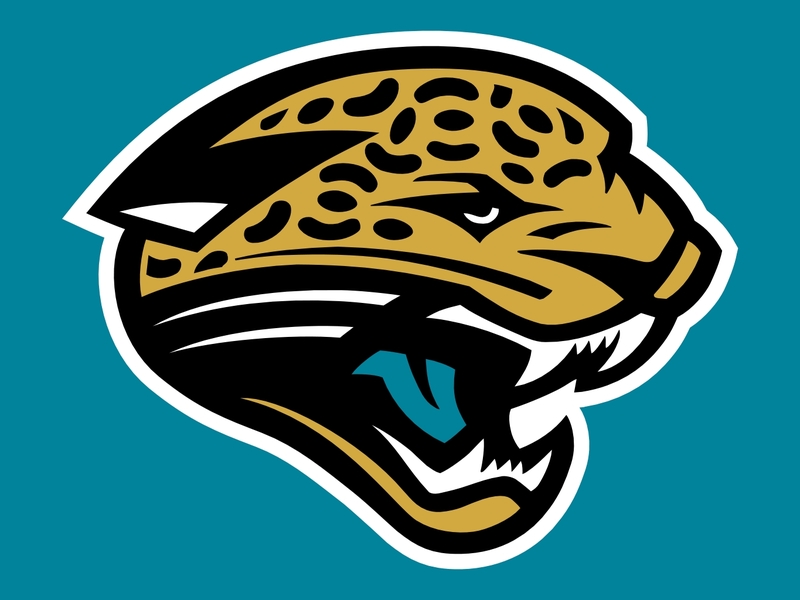 Atl @ Jax – Speaking of the Jaguars, they get to play the coldest team in the league, something that should help them on their way to staying within shooting distance of the winner of HOUvsIND. The Falcons have now lost 6 straight games, taking their record from 6-1 to 6-7. Absolutely awful. How does a good team turn around so quickly? How does a bad one like KC do the same, but in the opposite direction? I have no idea, and what’s funny is I don’t think the minds behind these teams have any idea either. Atlanta is bad now, when they used to be good, and their season is basically over. 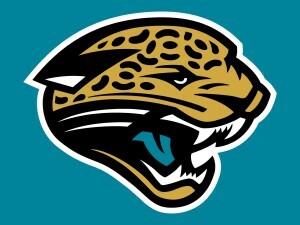 Thanks to a poor division, the same can’t be said about the Jaguars, even though their record is one game worse. Jacksonville is only one game out of first place, while Atlanta is seven. Also, the Jags can score, Blake Bortles throwing the ball around like it’s easy or something. Matt Ryan used to be able to do that, as recently as a few weeks ago, but has since stopped. Maybe he scores a few points here, the Jaguars don’t have a great defense, but I don’t see the Falcons’ terrible streak ending this week. Chi @ Min – The Bears have had a bad season, that’s known, but they’re putting up some weird statistics while doing it. They’re 1-6 at home, which isn’t surprising from a bad team, but is a bit from Chicago, a club that usually plays good in the wind & cold. But they’re 4-2 on the road, which is unheard of from a non-contender. You’ve got to be really tough & determined to have that good of a road record, words that in no way describe Chicago. A fluke? Maybe, and definitely not something I think will factor into this game. The Vikings, for all their faults, play well at home, where they can run the ball, get the crowd excited, built momentum, and take close games. Their offense sure isn’t going to blow anyone out of the water, but they are good enough when it counts and have a pretty stellar defensive unit. They’re also 3-1 with the division, which has helped them stay in playoff contention and could earn them a Wild Card spot. But a recent losing streak has cost them dearly just when Green Bay was playing poorly, something that a playoff team can’t afford. Win here, get going, and keep it up, Minnesota. Ten @ NE – The Titans are tied with the worst record in the NFL with the Browns and the Chargers. They’re a little bit better than both those teams in offense and in defense, but the best thing they have going for them is hope. Not for this season, of course, but for the future. Marcus Mariota looks like the real deal, and even a sophomore slump next year shouldn’t damper what could very well be a promising career. Cleveland has Johnny “Football Bust” Manziel, San Diego has the most despicable QB in the league, but the Titans have Mariota, and perhaps that means that the future is bright. For the Patriots, the future is now, as they need to get as much out of Tom Brady as they can while they can, since he can’t play forever. He’ll be in the MVP conversation, and successfully led his team back from the brink of collapse after a quality loss in Denver and an abysmal one in Foxboro. Last week’s big win in Houston got this team back on the right track, and we should expect the Amazing Pats for the rest of the season. With Indy out, Cinci hurting, and Denver in question, NE is the AFC Super Bowl favorite. Car @ NYG – I keep saying I’ll pick the good teams until they show me a reason not to, and Carolina is the very last left alive in that category. The Panthers clinched their division last week, score the most points in the league, and allow among the fewest. They are a great overall team, just ahead of Arizona & New England as the best in the league. 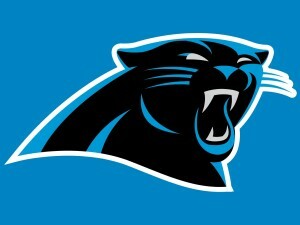 Now, as the end of the year approaches, we could see the Panthers backing off in preparation for the playoffs. Jonathan Stewart won’t play in the game this week for that very reason, a minor injury that can afford caution. That mindset could lead to a late-season loss, but perhaps Cam in invested enough to not let that happen. If it were to happen, this would be the week. The Giants are still fighting for a playoff spot and need a win here much more than the Panthers do. Eli went wild last week, OBJ goes wild every week, and New York will play tough. But, like I said, don’t pick against the winners until they show you a reason to, something Cam Newton & Josh Norman (who will be covering Beckham Jr.) haven’t done as of yet. Buf @ Was – I keep picking the Bills at the exact wrong times. I guess that’s indicative of the kind of team they are; unpredictable. That comes from their coach, who has made them an unpredictable and inconsistent group. Tyrod Taylor is the same, playing lights out one game, failing to show up the next. I wouldn’t put money on Buffalo no matter who they faced, based solely on their uneven performances. This week they travel to D.C., where their 3-4 road record and o-2 non-conference record won’t do them any service. The Redskins are a bit up & down as well, but are winning just enough (especially at home) to be in a tie atop the NFC East. They’re 5-2 at home, this marking their last home game. Unfortunately, they’re 1-5 away, with their last two games coming on the road. So even a win here doesn’t guarantee them anything; they’ll be hoping for Giants & Eagles losses as well. So, can Kirk Cousins do enough to beat the Bills? Sure, he’s talented enough for that at least, though I wouldn’t put too much faith in him if Washington were to make it into the playoffs, especially away from home. GB @ Oak – And just like that the Pack are back. Tired of a sputtering offense, Mike McCarthy took back the play-calling rights he relinquished this past offseason, demanding the ball as a coach & coordinator. The result was a balanced attack, good numbers, and momentum returning to Green Bay. 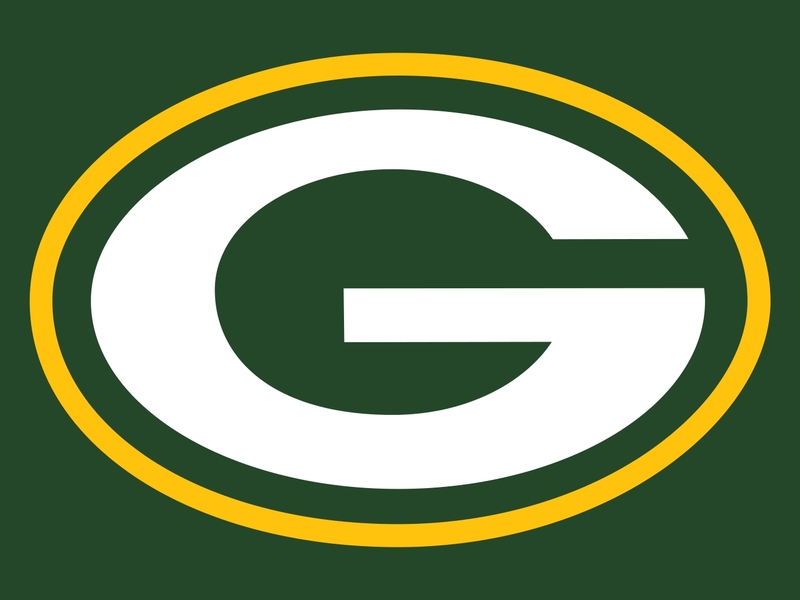 Their opponent last week was Dallas, who can’t buy a win right now, so I guess we should hold judgement until later, but Packers fans have got to be encouraged by their team’s successes lately after it seemed like the season’s hopes were disappearing. Still, playing the Raiders isn’t a gimme game, but rather a nice test as the Pack begin their postseason run. The Raiders are a team in transition, but one on their way up, with Derek Carr playing very well, but the defense not matching his effort. Oakland is actually much better on the road this season than at home, going 4-3 away while 2-4 at O.Co. The Packers travel well no matter where they go, and I look for them to continue to tweak an offense that they’ll hope is purring a few weeks from now. Cle @ Sea – I’m tired of bashing the Browns, and they actually won last week, so let’s focus on what they can do right going forward. First, ownership needs to clean house, fire everyone, start over. But this time, while rebuilding the staff, they need to commit to a certain timetable, say four years. Bring in a HC/OC/DC/GM team and tell them they have four years, no caveats, four years to build a team. Give Cleveland a little bit of consistency and time to rebuild, instead of bringing in another new, crappy quarterback & head coach combo that you know will be gone next season. And, oh yeah, get rid of Johnny. And McCown. For Seattle, things could not be going better. 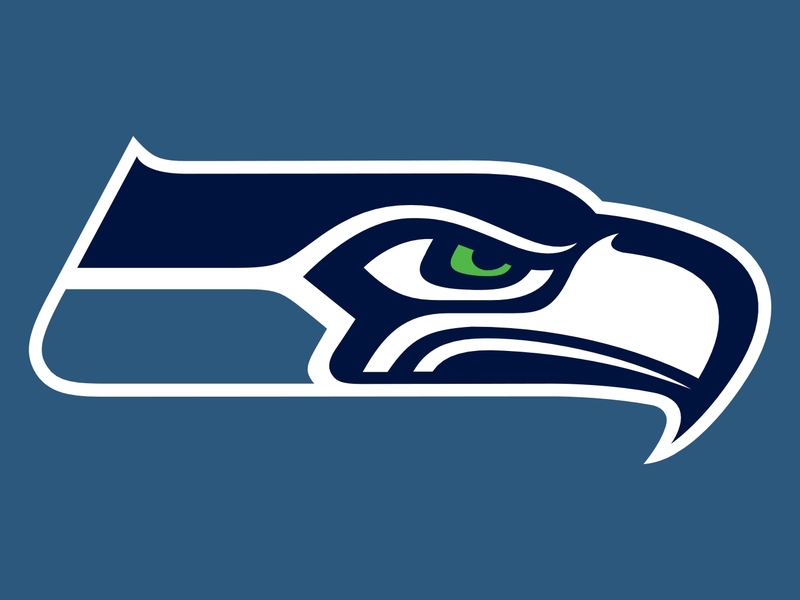 After a slow start, the Seahawks have gone on a four-game winning streak, have improved to 4-2 at home, and allow the least points per game in the NFC. Russell Wilson is playing MVP-like football, the team did lose Rawls to injury but should be able to find a viable replacement, and this offense is actually scoring points with more ease without Jimmy Graham then they were with him. An easy win should be in Seattle’s future. Den @ Pit – The only team to allow fewer points this season than the Seahawks is the Broncos, who have relied on that defense all season long while their offense sputtered, first under an ineffective Manning and now under a young Osweiler. I’ve been outspoken about benching Manning since last January; I think Denver needs to stick by Osweiler for the rest of the year. But I also understand how a loss to Oakland looks bad on his resume, even though the second half collapse was more the product of fumbles & dropped balls than Brock’s play. 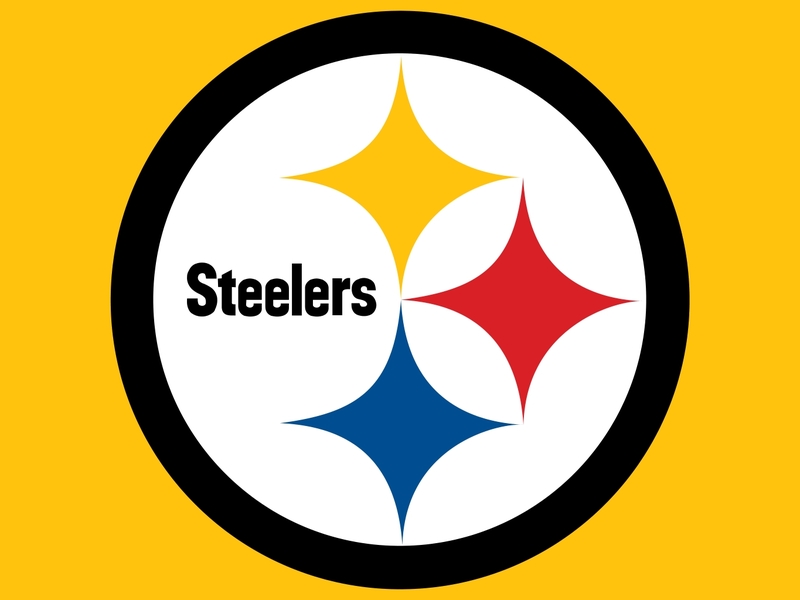 A loss this week in Pittsburgh might just bring Peyton back onto the field, especially if the Steelers clobber the Broncos, which they are definitely capable of doing. Denver might have a great defense, but Pittsburgh has a great offense, and I’m worried that Big Ben will be too much to handle, as he so very often is. Brock isn’t scoring the kind of points that the Broncos will need to keep pace, even if their defense holds the Steelers back a little. You can’t expect Pitt to be held under 20 points, which is what the Broncos would have to do to win. I just can’t see it happening. 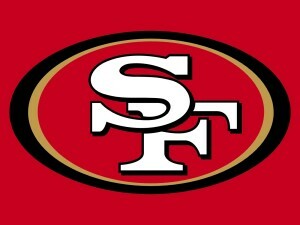 Mia @ SD – I thought the Dolphins had what it would take to beat the Giants last week, which turned out not to be true. They are another team that needs some wholesale changes, not because they’re as bad as the Browns, but because they’re consistently mediocre, which is, in some ways, worse. They’ve already started firing people and we’ll see a lot more change by the start of next year, hopefully leading them in a positive direction. It would be nice if someone would challenge New England for the AFC East some day. The Chargers are worse in most categories, but might find a way to win this week. The biggest thing they’ve got going for them is the time change; teams don’t like to fly out west and play San Diego at home. That will happen here, and the Dolphins could suffer because of it. 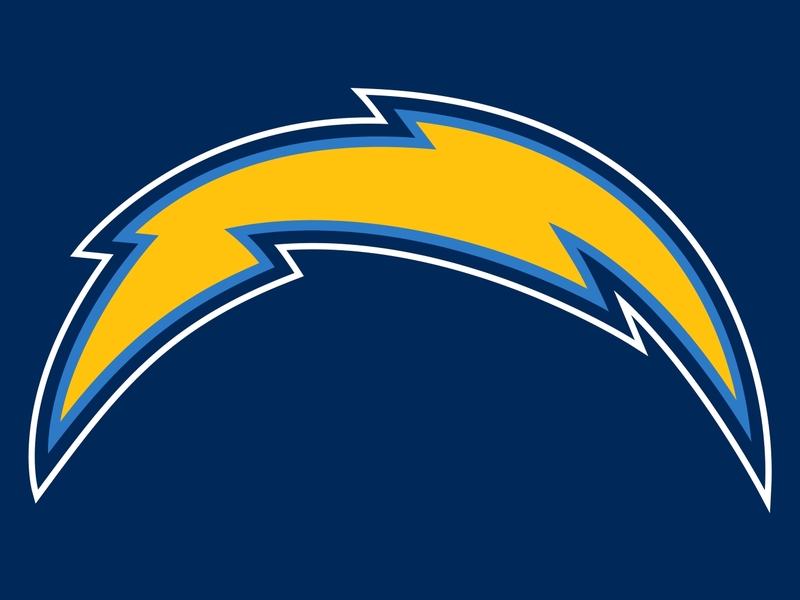 Not that the Chargers are any good, but someone has to win this game, and Rivers might want to prove a few things before his inevitable departure from the team. 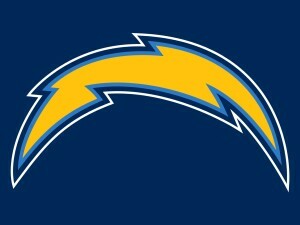 That could happen soon, who knows, despite his contract, and this could be his very last home game in SD. Might as well make it a win. Cin @ SF – It’s finally the year that the Bengals prove all their doubters wrong, do great things in the regular season, keep that momentum going into the postseason, and get themselves some playoff wins. Dalton & Lewis will finally be redeemed, and the whole league is talking about how great Cinci is, one of the best teams in the league. And then the other shoe drops, or Andy Dalton’s thumb breaks, however you want to look at it. Suddenly the Bengals are just another team with a good defense and a backup quarterback, for how long nobody knows. They’re beatable now, if 2 losses to solid teams didn’t show that before, and other teams will be circling the water like sharks ready to take a bite. It’s one thing to come in as relief, it’s another thing to start, and McCarron will find that NFL defenses gameplan very well. The Niners, despite being fairly awful in every way, will force the youngster to do things that exploit his weaknesses, creating bad situations that he might not be ready to work himself out of. And as bad as SF is, they actually play OK at home, so look for a tough loss & more worry heaped Cinci’s way. 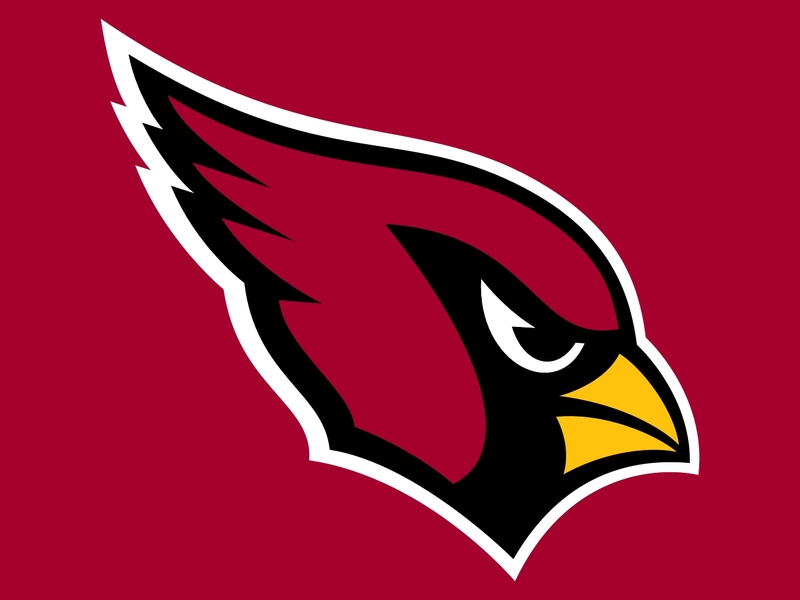 Ari @ Phi – One of the most complete teams in the league, the Cardinals show us every week what excellent overall football looks like. They score, they stop, they block, they run, they throw, they are good on special teams; this team doesn’t have a true weakness. It will take injuries (knock on wood) to knock Arizona out of seriously deep playoff contention. A game vs the Panthers in the NFC Championship might be in the future, and what a matchup that would be. The Eagles on the other hand are one of the most confusing & inconsistent teams in the league. They’re on a mini winning streak right now, and they did beat the Patriots in New England, so they can’t be counted out quite yet, especially since they’re winning a very messy division. Just to clarify, by ‘counted out’ I mean as a deep-run team, though the playoffs aren’t a given yet, with a loss here really hurting that cause. I think the Eagles are playing with fire, which is nice to see, but aren’t the solid team many thought they would be. The Cardinals are though, and that gives them the edge in what could be a very entertaining game. Det @ NO – For just a second, it looked like the Lions could make an attempt to run the table and squeak into the playoffs. 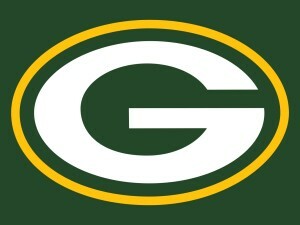 That Hail Mary vs Green Bay killed that though, and a loss last week put the nail in the coffin. Now, with nothing to play for, it’s hard to see them winning any more this season. Stafford doesn’t seem like the type to give up though, and neither does Megatron, so that paired with New Orleans’ terrible defense could make for a wild game. Looking ahead to next year, Detroit needs to fire Jim Caldwell, who is about as brilliant as a #2 pencil. For the Saints, changes are coming as well, this season having gone nothing like what was expected. 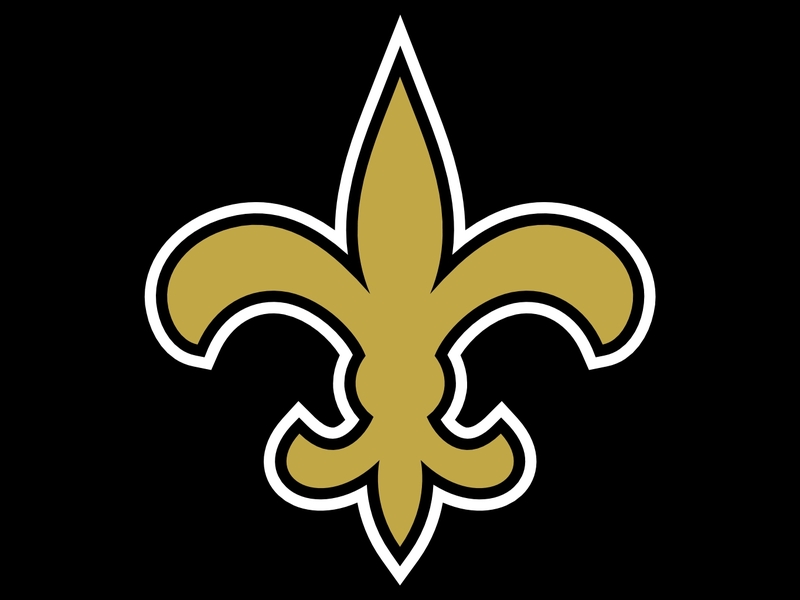 Brees & Payton could both be looking for new jobs, and something has got to be done about this awful defense, an embarrassing group if I’ve ever seen one. 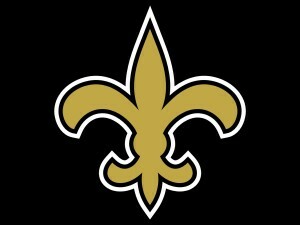 At home though, New Orleans plays fairly well, and they can still put up points when called upon. Look for a barnburner here, which should make playoff fantasy teams happy if they have any Saints or Lions on their teams. Just don’t look for high quality football.